This is the N.o 1 MUST-HAVE Naughty or Nice Photo Scanner where you control the results (secretly)! and it has a talking Elf too! 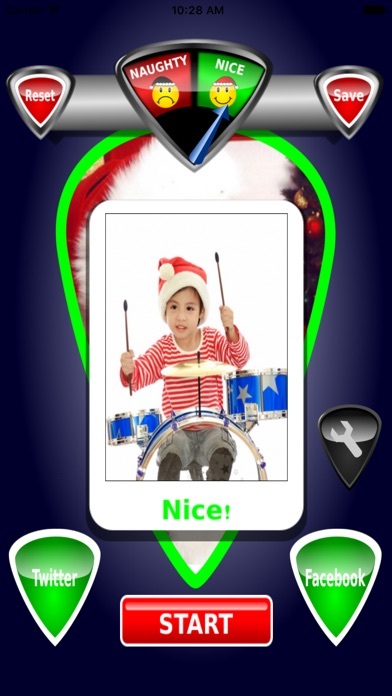 A great free Christmas app for parents and children, you can have fun and encourage good behaviour at the same time! - Choose an existing photo from your album or take a new photo. - Press start and Naughty or Nice Photo Scanner scans over your photo then Santa's elf speaks the result. 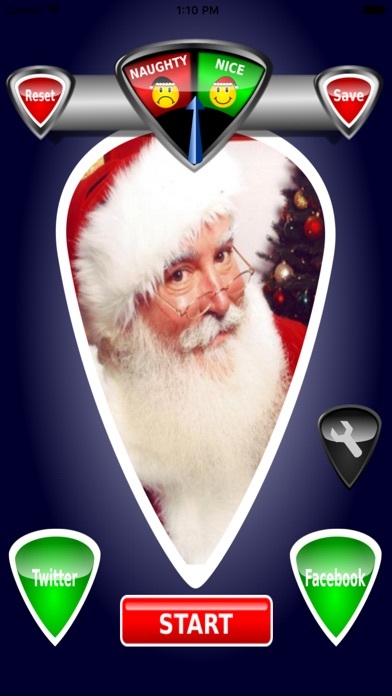 - Press the 'spanner' button to give you control and choose who's naughty or nice.